"Every man must decide whether he will walk in the light of creative altruism or in the darkness of destructive selfishness." 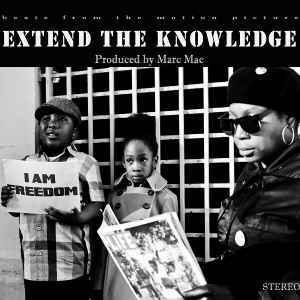 ~ Martin Luther King, Jr.
great concept and excellent production. Not simply a good album to play over and over but a real gem for increasing and spreading consciousness about historic struggles and exceptional role models. All things that are not to be found in text books in schools and which in anycase are best transfred through this mean (MUSIC) that will leave earworms, curiosity and encourage further insides. In sum, not only great music but also a model for improving social consciousness – well needed ! !